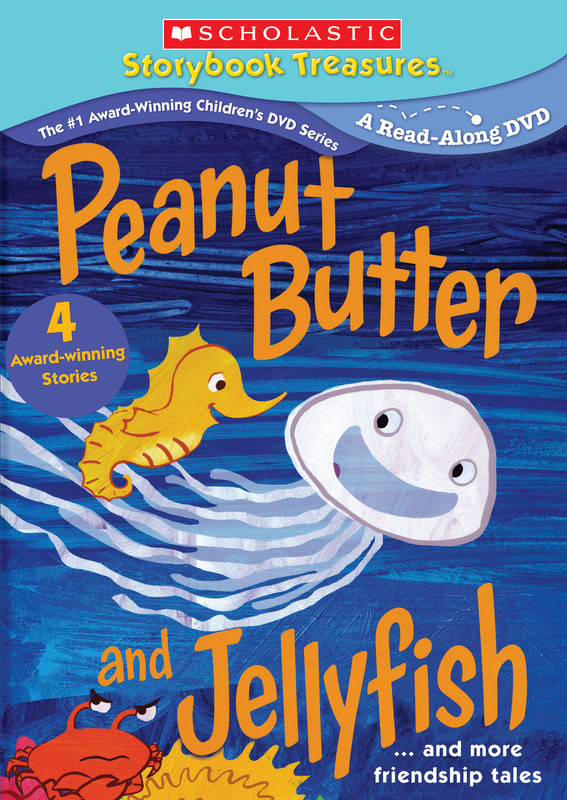 Peanut Butter and Jellyfish: Peanut Butter and Jellyfish are best of friends. Crabby is their neighbor. He is not their best friend. 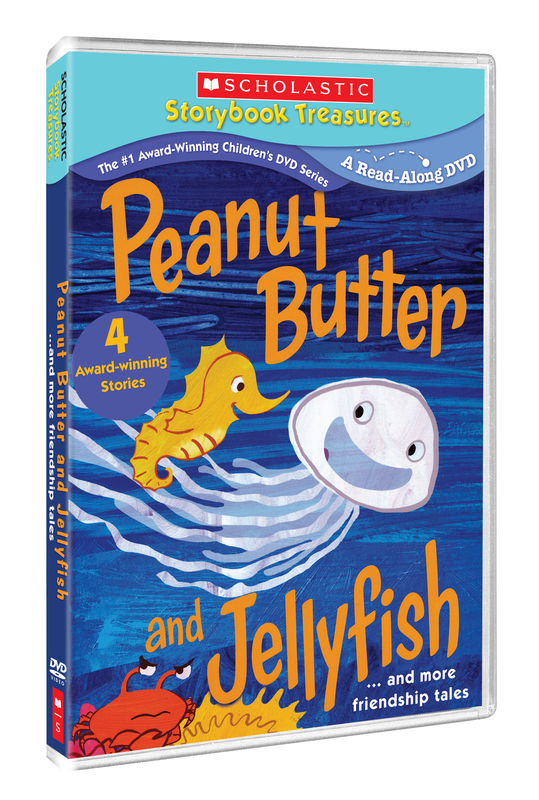 But when Crabby gets in trouble, will Peanut Butter and Jellyfish come to the rescue? Narrated by Jarrett J. Krosoczka. Same, Same but Different: Elliot lives in America, and Kailash live in India. They are pen pals. By exchanging letters and pictures, they learn that their worlds might look different, but they are actually similar. Same, same – but different! Narrated by Maxwell Glick and Vikas Adam. One Cool Friend: When well-mannered Elliot reluctantly visits the aquarium with his distractible father, he politely asks whether he can have a penguin. Narrated by Robertson Dean, David deVries and Owen Tanzer. Bear Has a Story to Tell: In this endearing tale of friendship, animals are helped by Bear to get ready for winter. But will they be awake long enough for him to tell his story? Narrated by Mike Birbiglia.